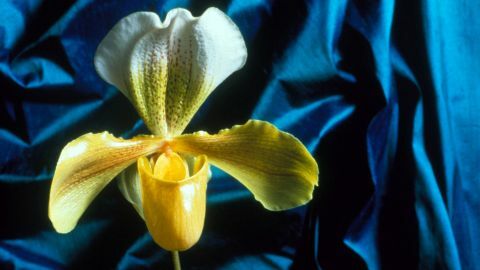 No flowering plant has captured the attention of humans, or stirred their passions, in quite the way that orchids have. NATURE explores why many creatures — humans included — seem to have an Obsession with Orchids. As NATURE's Jackals of the African Crater shows, the dog-like jackal lives a far more complicated -- and challenging -- life than many once believed. 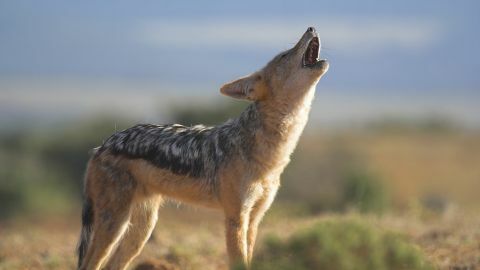 This film documents the dramatic, and sometimes heartrending, stories of these jackal families. 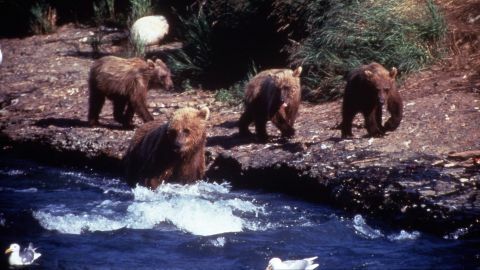 In the Alaska wilderness, the powerful McNeil River Falls is a very popular nursery spot -- for growing grizzly bears. Every summer, hundreds of the huge animals gather at the falls to feast on migrating salmon and find mates. 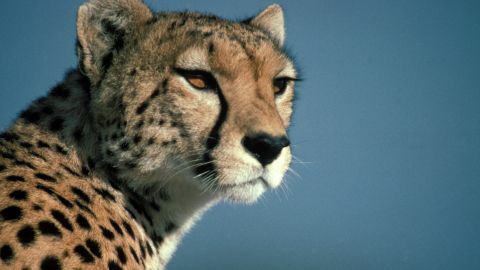 The cheetah is the world's fastest land animal. As the world's fastest land animal, cheetahs are the odds-on favorite in almost any footrace. After all, they can accelerate to freeway speeds in just a step or two. But in the dry scrublands of southern Africa, the fast felines are falling behind in the most important contest they've ever entered: the race for survival. 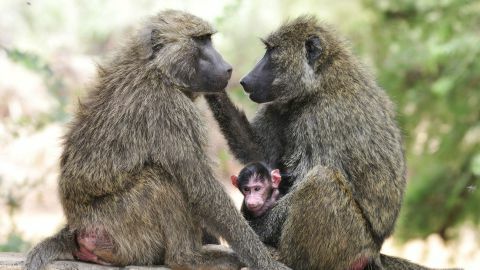 NATURE explores the intriguing subjects of animal intelligence, emotions, and self-awareness, when it takes viewers Inside the Animal Mind. 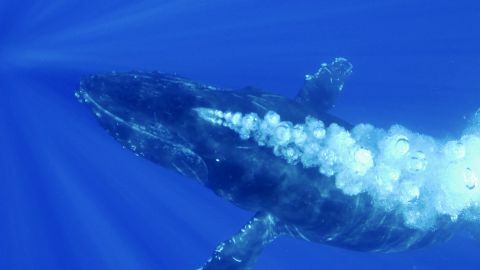 NATURE’s Humpback Whales follows these migrating marine mammals and presents their unique singing and hunting habits. 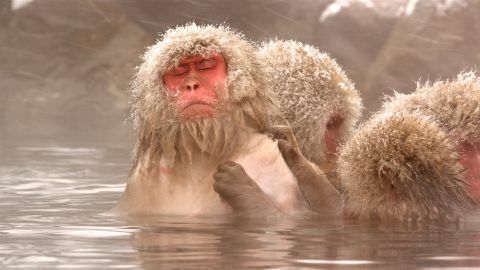 Trek across the oceans with these astounding creatures and discover more revealing details about their wonder-filled, watery ways. 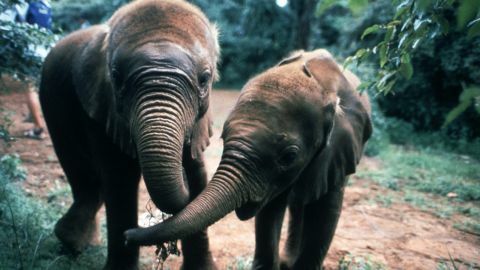 As humans learn more about animal intelligence, we also are discovering that animals have a lot to teach us. 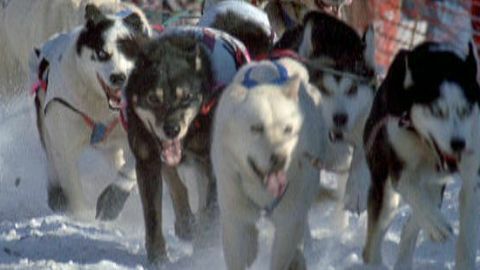 The powerful, dedicated canines that pull long and hard through the toughest conditions. 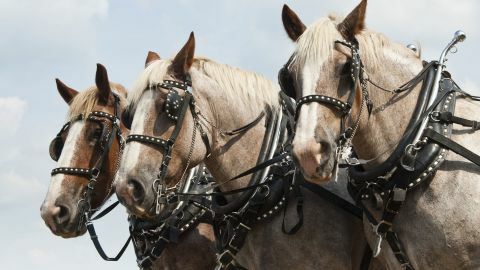 Though their glory days may be in the past, these hoofed creatures continue to enthrall us, as the NATURE program HORSES demonstrates in sparkling detail.